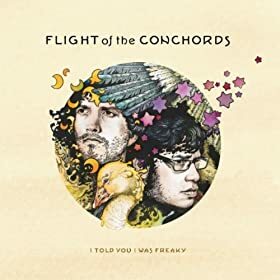 In honor of April Fool’s Day tomorrow, let’s listen to something we call all enjoy together: covers on the goofier side of the spectrum, band parodies, and flat-out bad singing. (I’ll leave it to you to decide which is which). 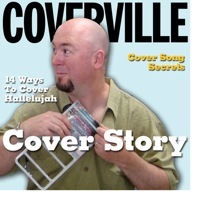 Tonight, on Coverville! Sweet! Just in time for my Birthday! I love Grey Clouds. That made my day. 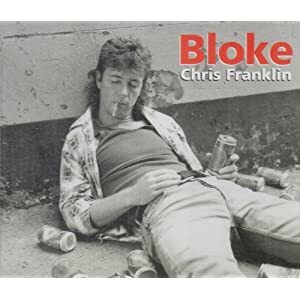 Lol, go Australia… I saw Chris Franklin sing Bloke live about 10 years ago!! Ah, TWO Rutles songs – when I don’t get any work done today listening to this, I’ll blame you! 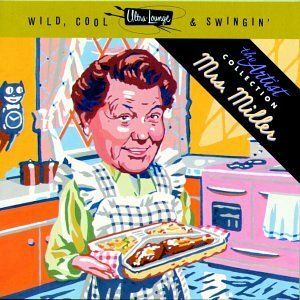 I love Mrs. Miller: http://www.mrsmillersworld.com/whois_bin/WhoIs.html Downtown (#82) and A Lover’s Concerto (#95) actually charted in 1966. 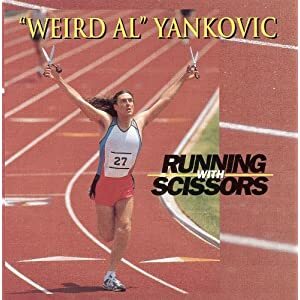 Great show, as usual, and congratulations on getting a regular spot on the radio! It’s been long overdue. 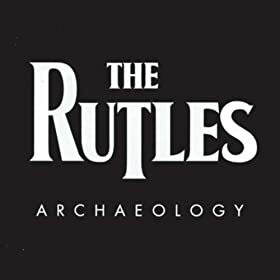 Just a note on The Rutles – the Archaeology album was actually new material recorded in ’96 by three of the “original Rutles”. 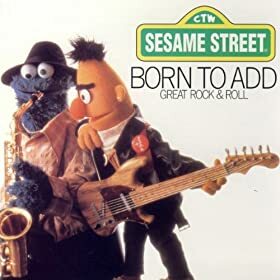 Ironically, one of the original four musicians from the 70s documentary (which grew out of an SNL bit) died before they did the Archaeology disc, so they did the disc with just three musicians, much like the Beatles Anthology. If you’re a Beatles fan and have never seen The Rutles: All You Need is Cash, you definitely should check it out. Hilarious. The sequel that Eric Idle basically cobbled together from b-roll footage and home movies was awful. 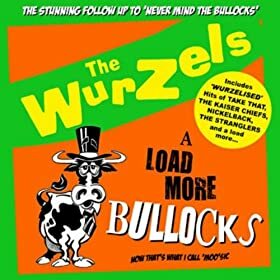 Wow, The Wurzals!!! 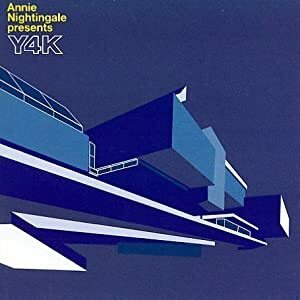 I’m surprised anyone outside of the UK have heard of them! That is why I love having the Internet. All of the world’s oddities are now available anywhere I want it! 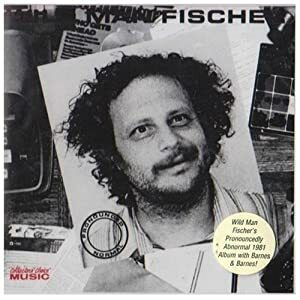 That horrible Wild Man Fischer Beatles cover brought back some bad memories of our Filipino cover band also doing poor covers of Beatles songs. They knew just how to destroy those slow love songs. Thanks for the Parodyville show, I could have done without songs 9 through 11 though. Mrs. Miller was somewhere between funny and bearable, but the other two were just painful.